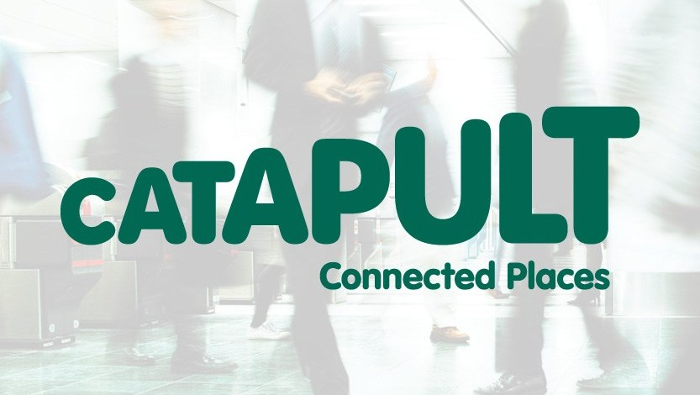 The UK government has officially launched the Connected Places Catapult, a new organization that combines the Transport Systems and Future Cities Catapults, which it says “will accelerate smarter living and traveling, in and between the places of tomorrow”. The new Catapult will grow businesses with innovations in mobility services and the built environment, that enable new levels of physical, digital and social connectedness with the long-term aim of driving faster growth for the UK economy. 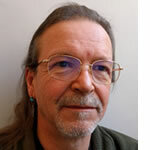 The Connected Places Catapult will focus on working across boundaries, bureaucracies, public and private sectors, on a whole system approach to achieve this goal. Like the legacy organizations before it, the new Catapult will engage academic networks, diverse SME ecosystems, business and government departments as it seeks to foster new markets, boost demand for innovation, and increase the supply of proven products and services across transport, cities, towns and villages. The global market opportunity for firms that develop, service and sustain urban settlements is already estimated to be worth US$500bn and is expected to double by 2023. The closely related global markets for connected autonomous transportation and new mobility services are estimated to value £581bn (US$760bn) and £525bn (US$687bn) respectively by 2030. 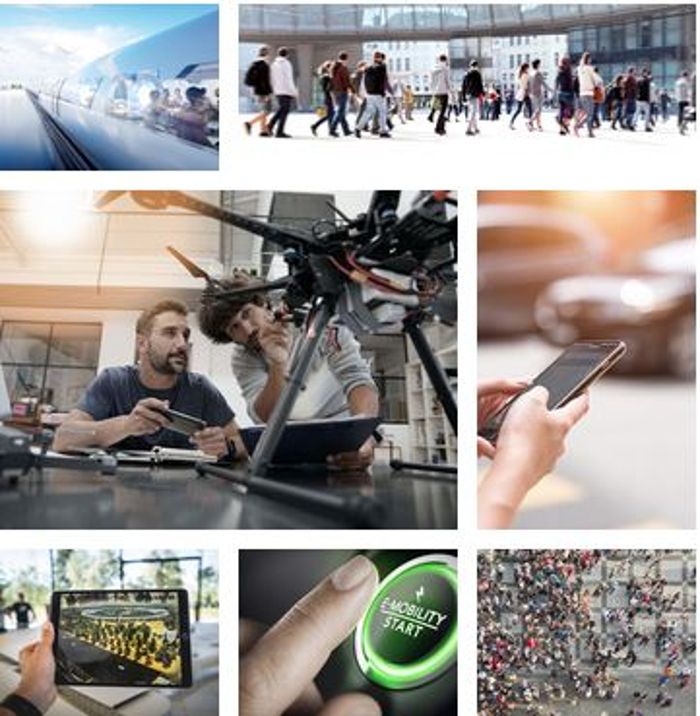 The Connected Places Catapult will operate out of innovation hubs in London, Milton Keynes, Glasgow and Leeds, as part of an elite network of not-for-profit technology and innovation centers established and overseen by the UK’s innovation agency, Innovate UK. • Creating the Intelligent Mobility Accelerator in partnership with Wayra UK (part of Telefónica).